We can’t stress this enough: Sun protection is a MUST. SPF 30 is the least amount of sunscreen protection you should use on your skin, and you should go for something higher if your daily activities call for it. Aside from the SPF number, you should also check for zinc content. Micronized zinc is generally very effective at reflecting light, mitigating the minor burns you can have from prolonged exposure to the sun. Collagen, which helps keep your skin strong and supple, is naturally produced by our bodies. But as we grow older, our bodies don’t produce as much collagen as they used to, leading to fine lines, wrinkles, and other signs of aging. 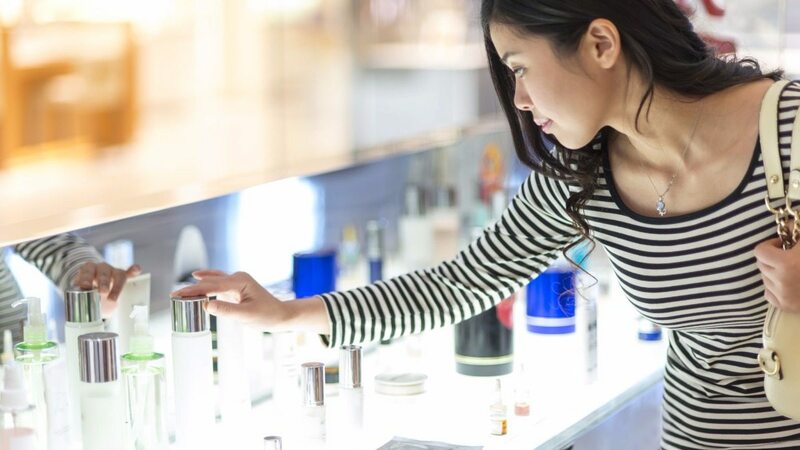 You can also look for products with Hydrotensyl Complex, a combination of elastin, collagen, and honey extracts, which can better promote the renewal of skin cells. You’ll have soft, glowing skin even with all the stress surrounding you throughout the day! It’s not only good for boosting your immunity and keeping the flu virus at bay; it’s also good to have if you’re on an anti-aging mission. Aside from being a natural antioxidant that helps keep your skin looking bright and fresh, it can also activate the cells responsible for the production of collagen. Milk peptide complex helps undo the ravages of aging by decreasing the depth of your fine lines, promoting skin firmness and smoothness, and improving skin elasticity. If you’re starting to find those fine lines annoying, keep your eyes peeled for this ingredient. Sodium Hyaluronate is a type of moisturizer that helps rehydrate skin, keeping it looking fresh and young. Goodbye, dull and dry skin! Want lighter and brighter skin? Look for products with kojic acid. Thanks to its antioxidant properties, it not only helps with lightening dark spots, but also keeps your skin hydrated for an enviable glow. 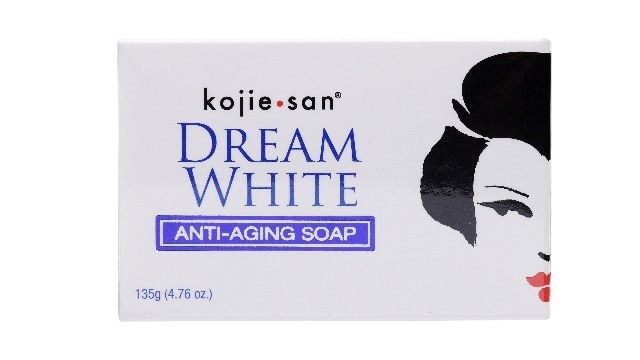 Some of these ingredients can be easily found in dermatologist-tested, hypoallergenic products like kojie.san DreamWhite. Add it to your skincare regimen to get brighter skin and reduced fine lines and wrinkles in as little as one week. With regular use, you’ll soon enjoy smoother, tighter, and well-moisturized skin in two to six weeks. This 2017 Cosmo Beauty Awards winner is the addition to your skincare routine you didn't know you needed until now!